Today we announced that Microsoft Teams—the hub for teamwork in Office 365— will begin rolling out for the US Government Cloud Community (GCC) on July 17th and will be available for all eligible customers by the end of August 2018. 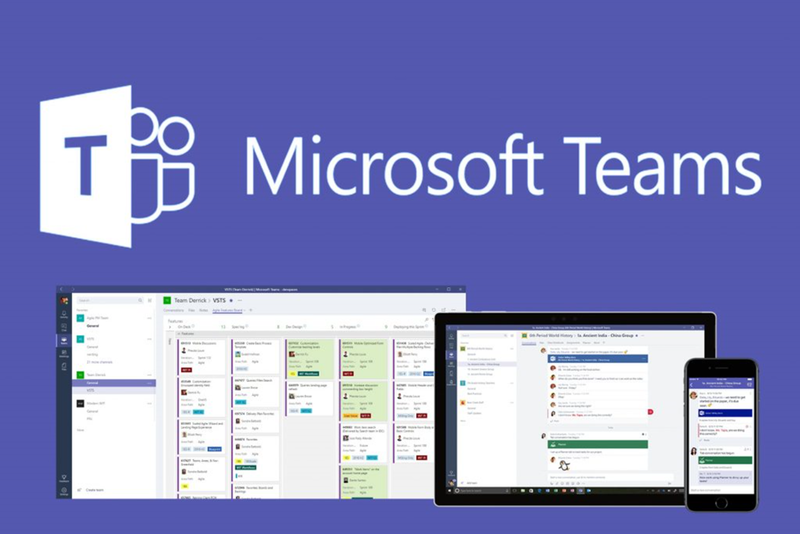 Microsoft Teams is a chat-based workspace that enables teams to be more productive by giving them a single and secure location that brings together everything a team needs including chats, meetings, calls, files, and tools. Now Microsoft Teams meets the federal compliance requirements of GCC customers, including FedRAMP Moderate, CJIS, IRS 1075, and HIPAA, in addition to supporting global standards, including SOC 1, SOC 2, EU Model Clauses, and ISO27001. Implementing modern collaboration and communications capabilities in the government can streamline your daily work so you can more efficiently deliver against your mission and provide services to citizens and constituents.